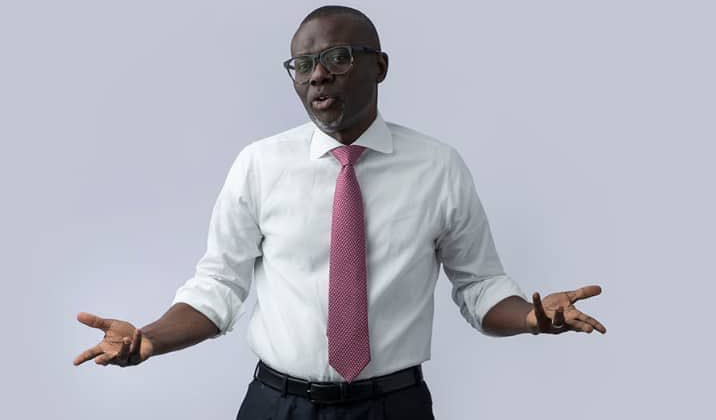 Mr Babajide Sanwo-Olu, the All Progressives Congress candidate for Lagos State governorship election, has said that he started considering running as governor after his children convinced him that he has all it takes to occupy the office, Punch Metro reports. “Ambode did not give us a kobo,”, Sanwo-Olu said. “He has never been a part of our campaign so far. Rather, as a campaign coordinator for Mr President’s re-election, he has been at the centre. Reacting to Mr Disu’s insistence that he speak on Oba Rilwanu Akiolu’s statement that only APC is allowed to govern Lagos, Sanwo-Olu said in order not to be seen as partisan, traditional rulers must stay out of politics and be seen to be father to all.